Situated just 79 miles off the coast of Africa, Lanzarote is the most easterly of the Canary Islands. As with the other Canary Islands, Lanzarote is Volcanic in origin. Due to the recent eruptions during the 18th and 19th Centuries, many parts of Lanzarote appear to be from another world, often described as 'lunar' or 'Martian'. Amongst the many stunning volcanic features of Lanzarote is the longest Volcanic Tunnel in the world, the Atlantida Tunnel, which is over 7 km long and includes the La Cueva de los Verdes and Jameos del Agua. Despite the Volcanic nature of the island, Lanzarote has several beautiful white beaches such as those at Playa Blanca, Papagayo and Caleton Blanco. Alternate lying on the beach with visits to the extraordinary sights created in the volcanic landscape by local artist and environmentalist César Manrique. Don’t miss a tour of the Timanfaya national park either. Take the boat over to the island of La Graciosa off the northern tip for a blissful day swimming in crystal clear water. Visit some of the vineyards in La Geria and hire bikes to test your stamina on some of the excellent cycling routes around the island. 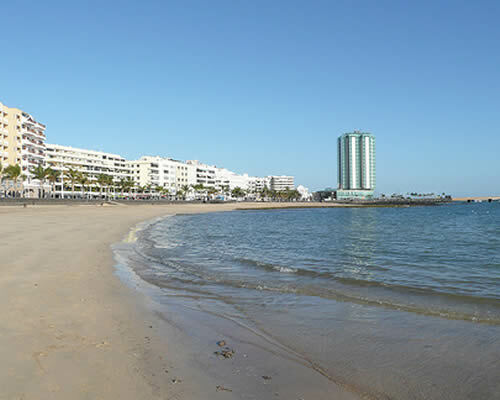 The capital city, Arrecife, where cruise ships dock, is uncharismatic but welcoming. South-west of here is the main resort of Puerto del Carmen. It is a buzzing place with a long, tiled promenade linking four miles of beaches and bays. It is ideal for a family with teenagers looking for a bit of excitement, or for holidaymakers who require a dose of shopping, eating out and nightlife. 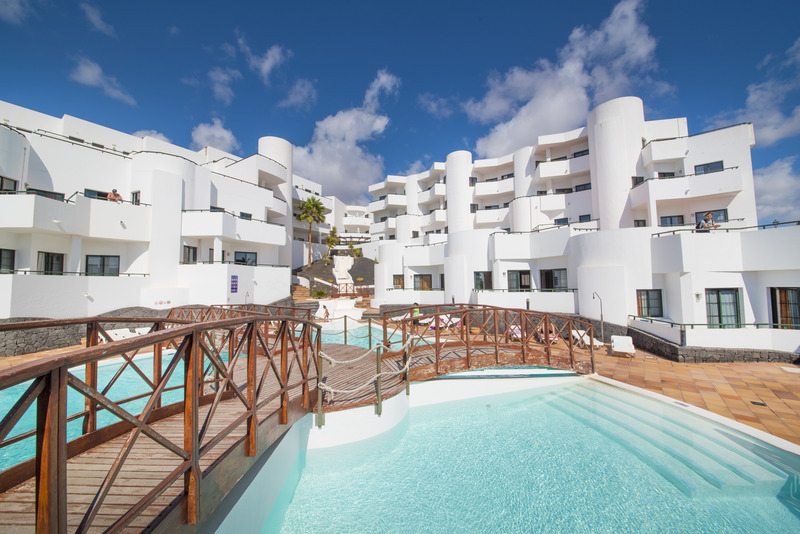 Costa Teguise, on the other side of Arrecife, is a more modest and peaceful alternative which has gone steadily more upmarket in recent years. It tends to appeal to an older generation.